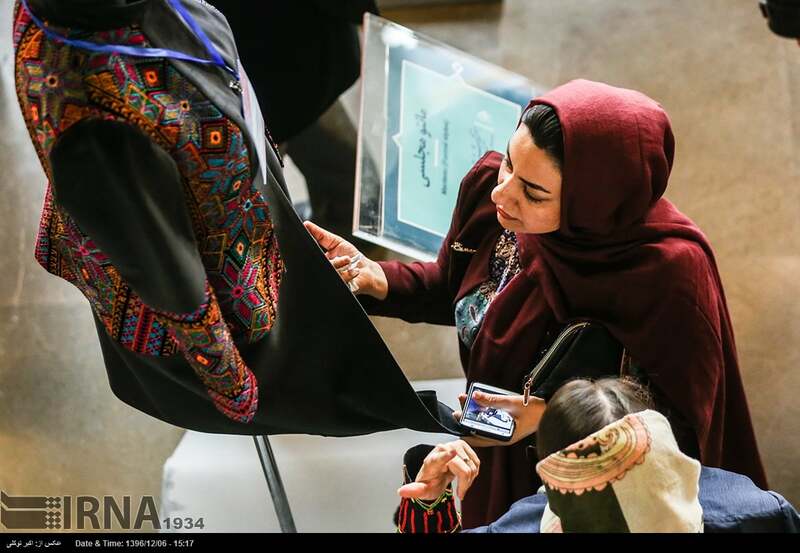 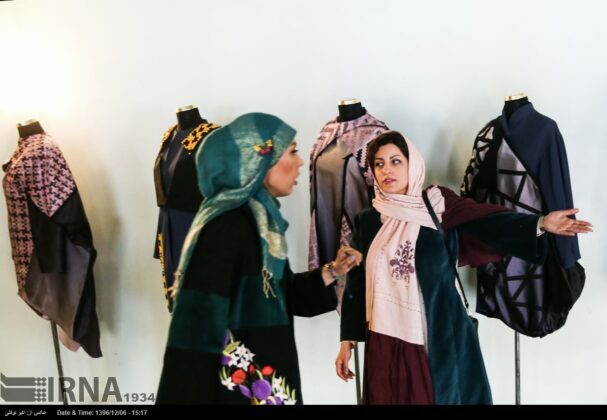 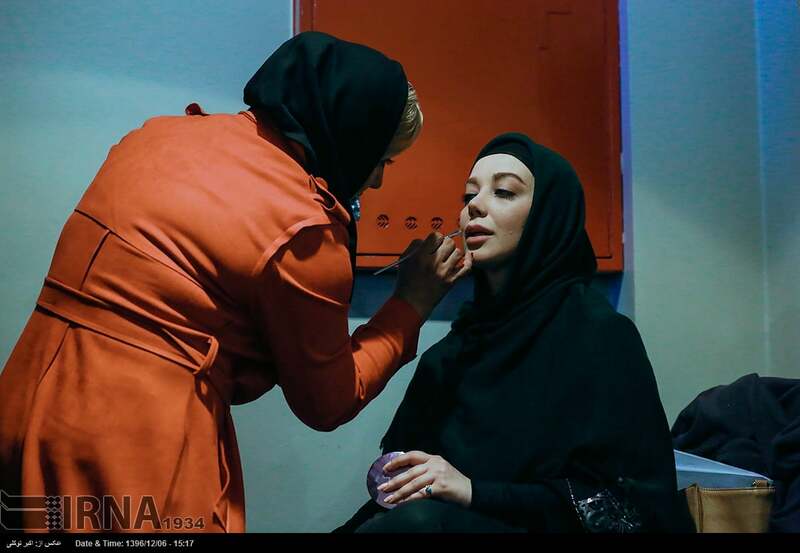 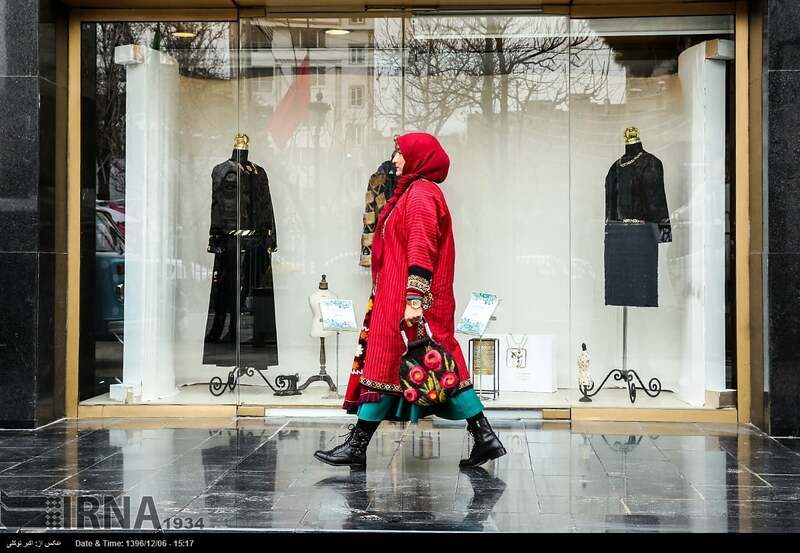 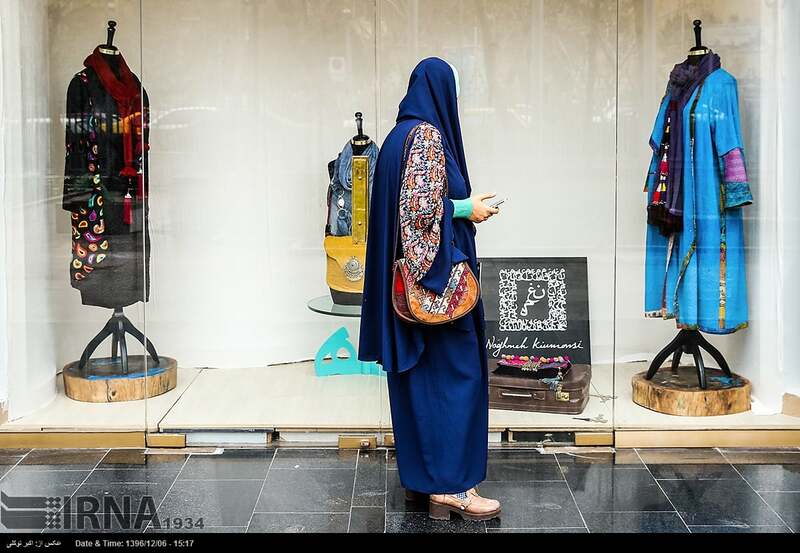 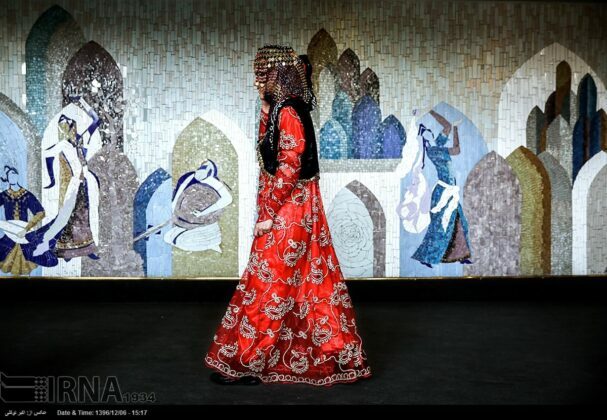 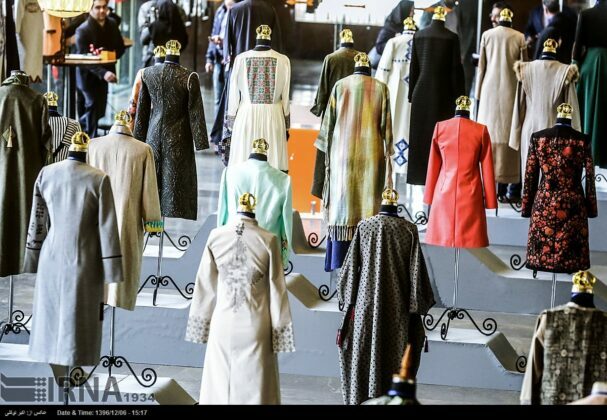 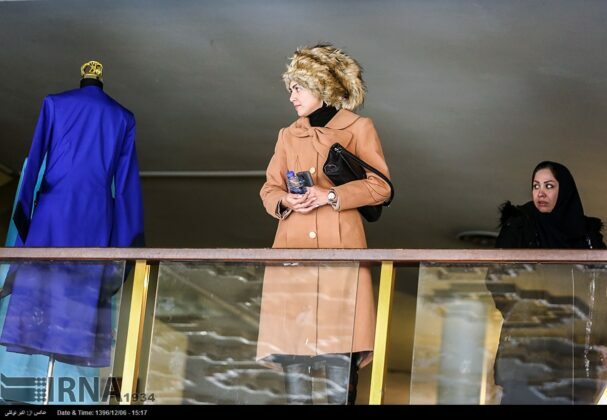 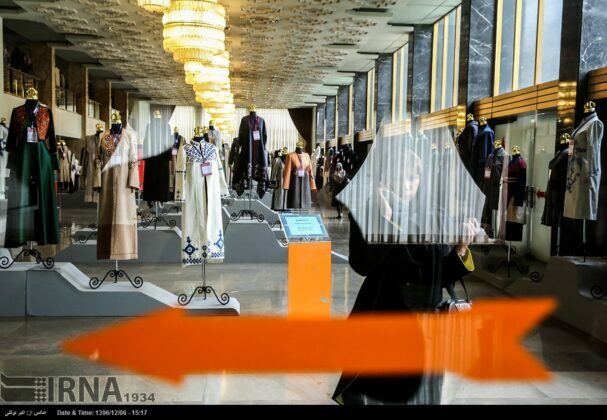 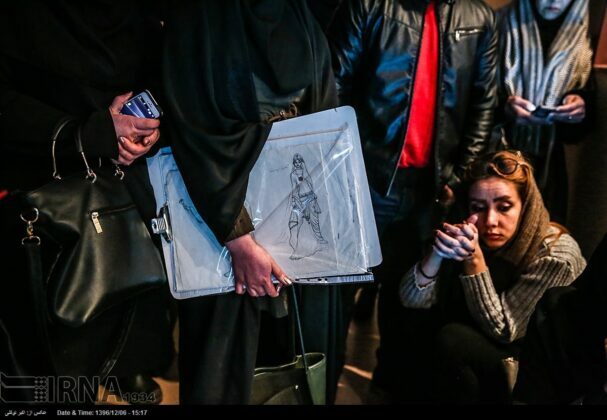 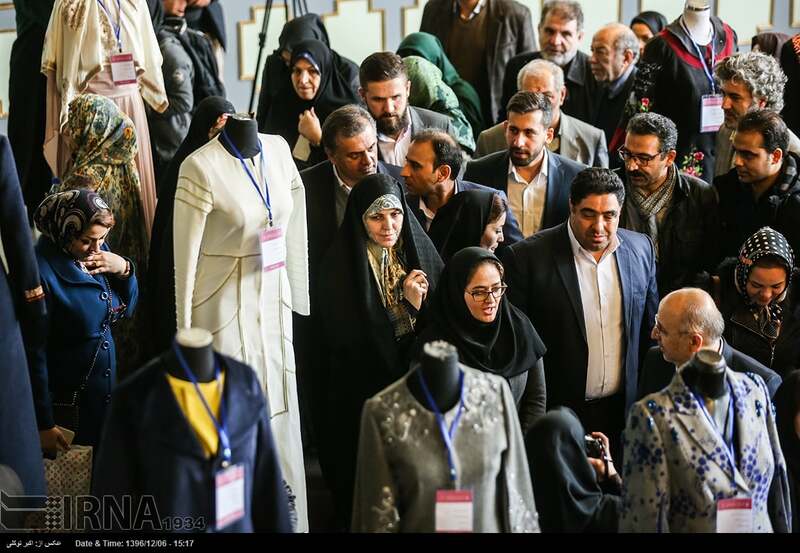 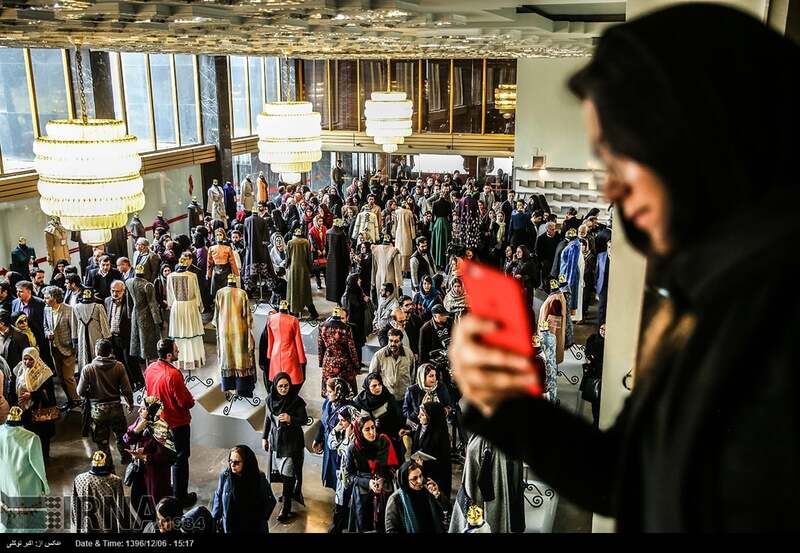 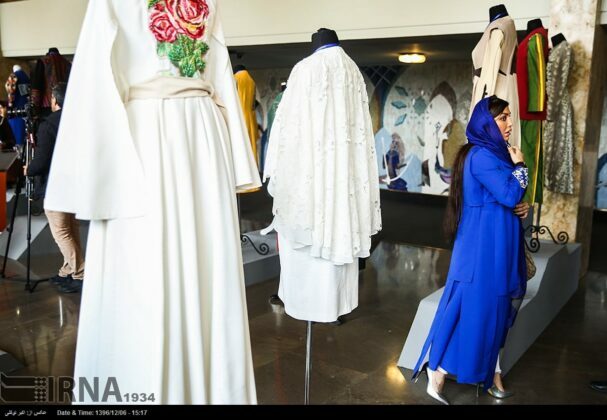 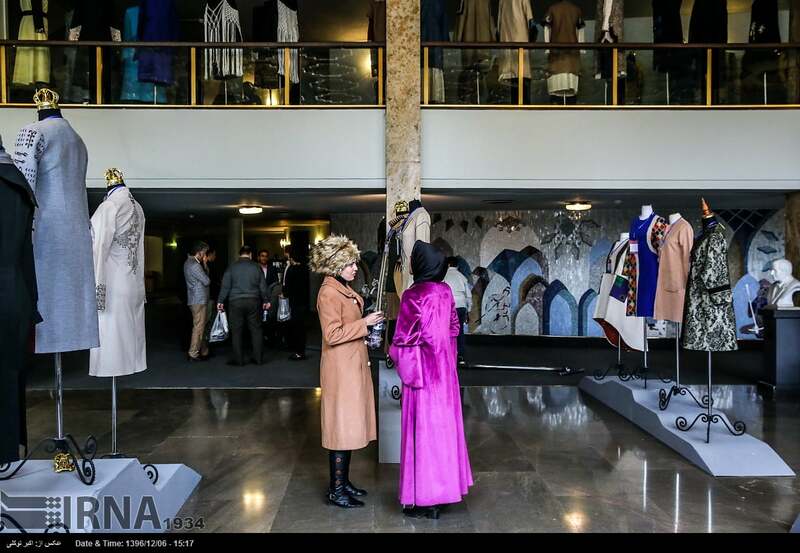 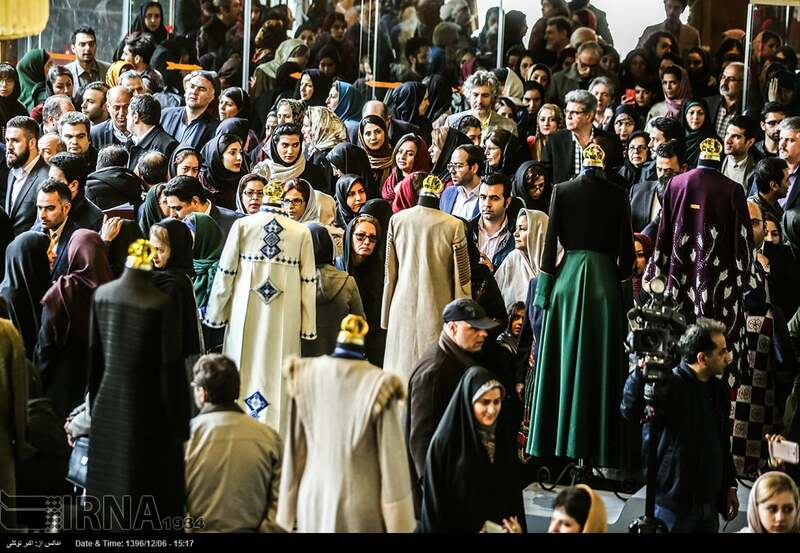 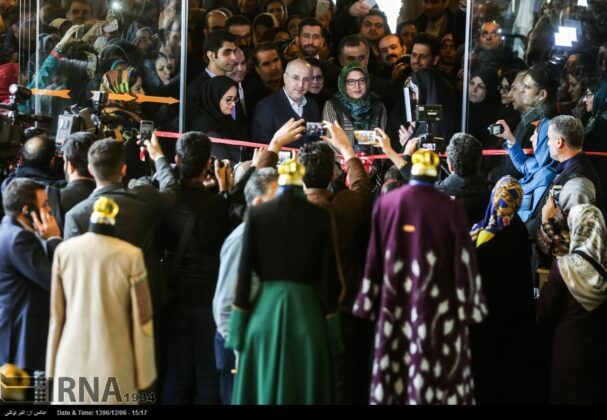 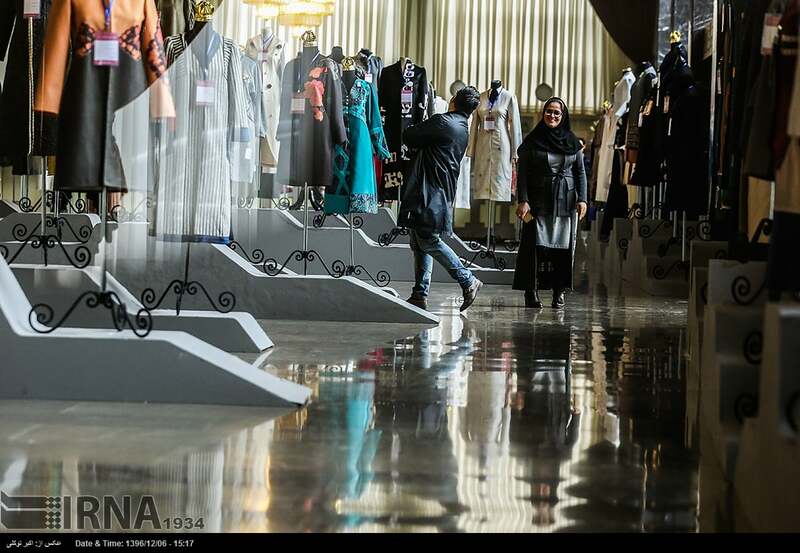 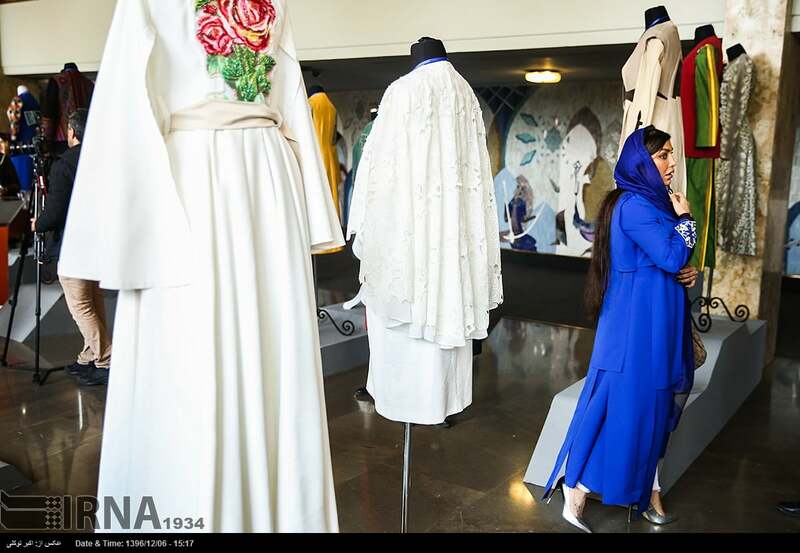 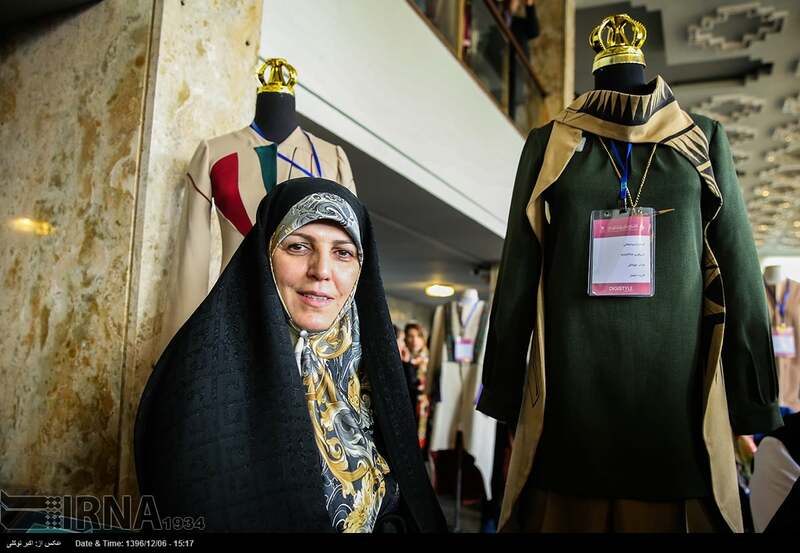 The 7th Fajr Fashion and Clothing Festival has kicked off in the Iranian capital Tehran and will be open to visitors until March 4, 2018. 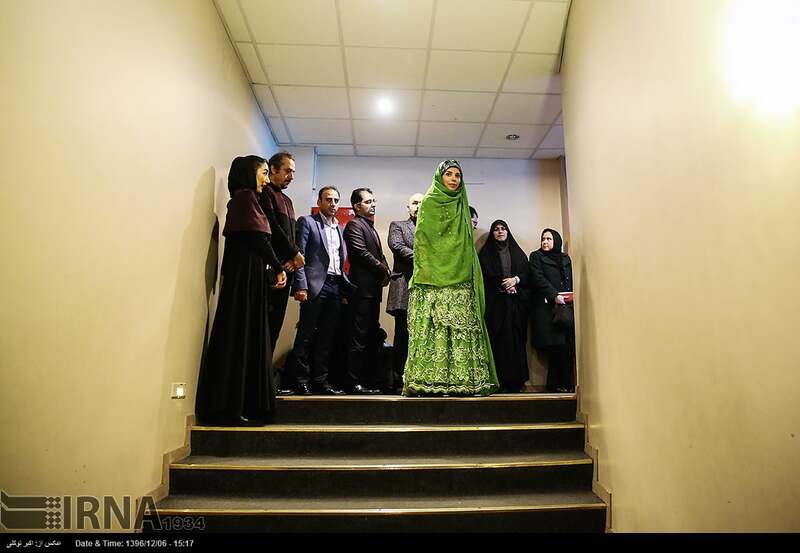 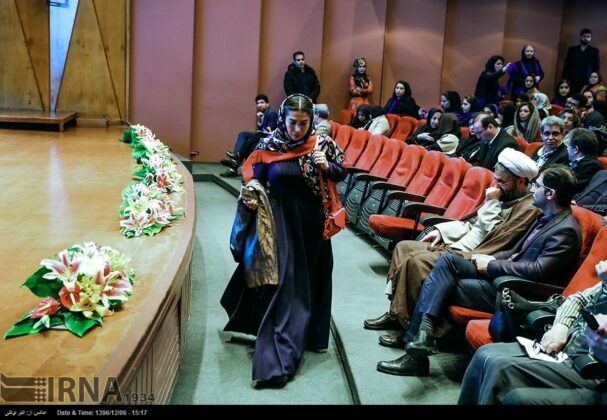 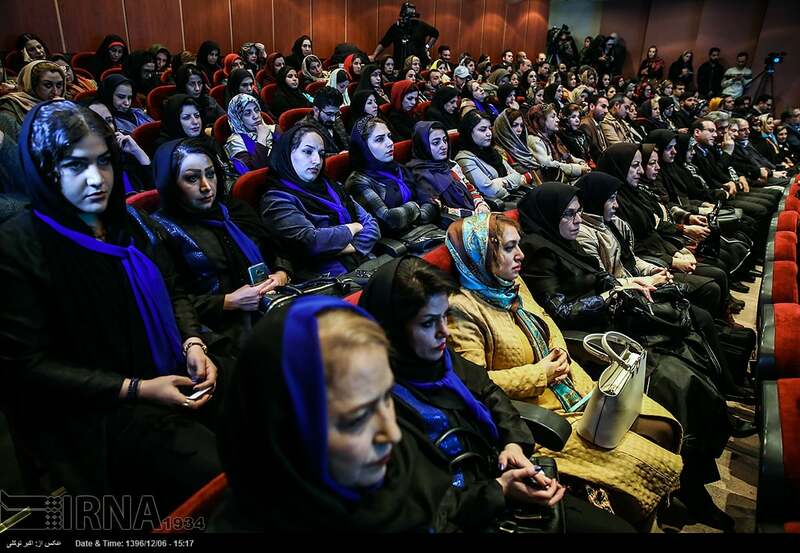 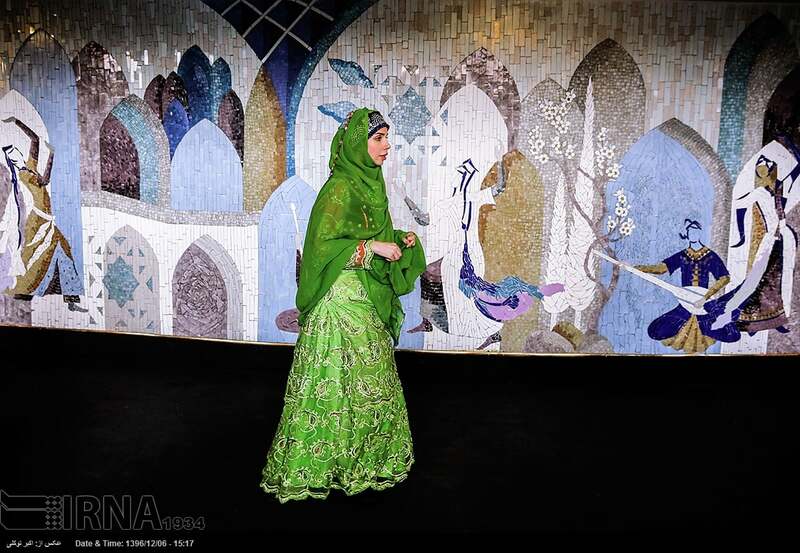 The opening ceremony of the festival was held in Vahdat Hall in central Tehran with a number of high-ranking Iranian officials attending the event. 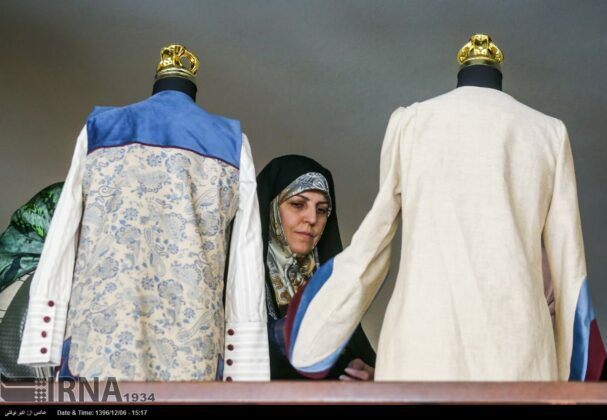 It is part of Fajr festivals that are annually held in Iran commemorating the victory anniversary of the Islamic Revolution and the establishment of the Islamic Republic of Iran in 1979. This year, the folk costume section of the Fajr Fashion and Clothing Festival will be held for the second year running in the capital and across the country.